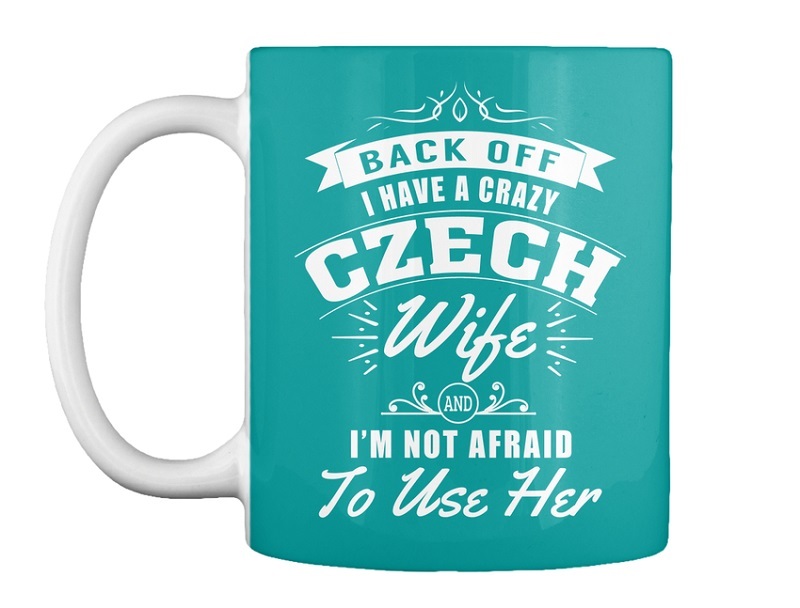 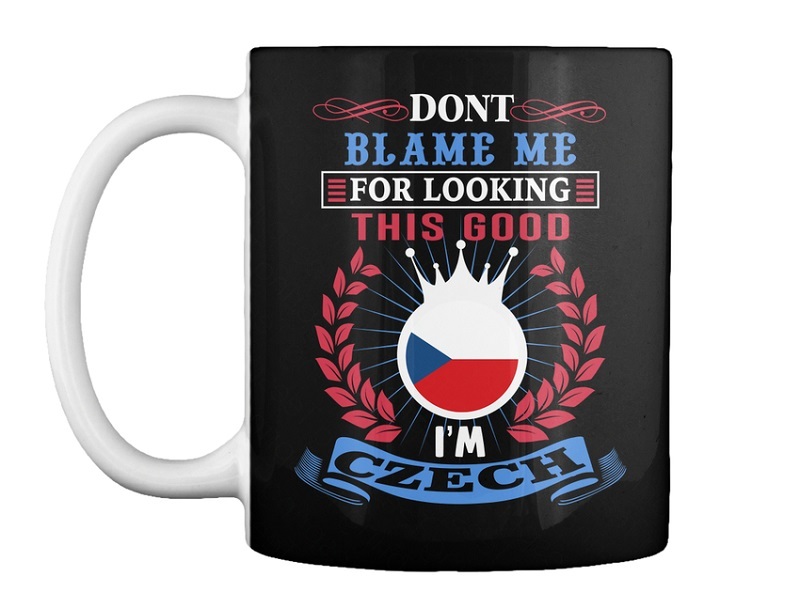 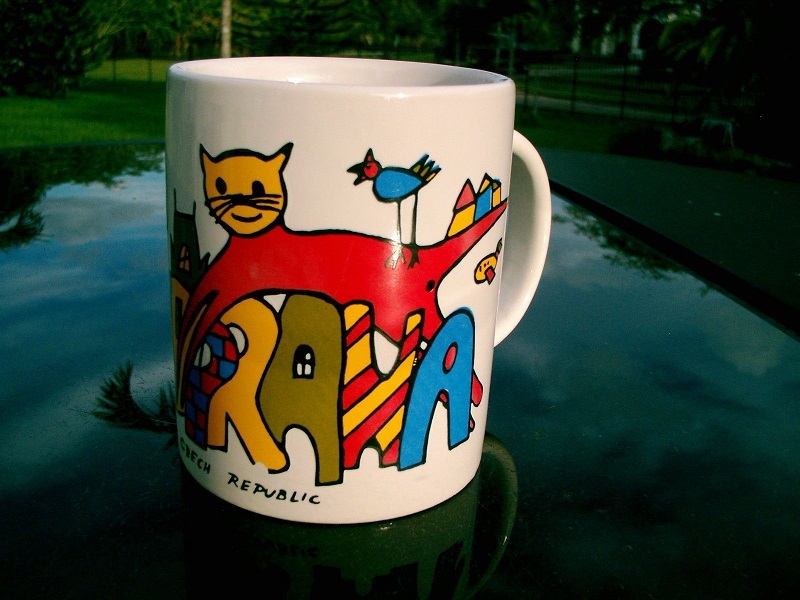 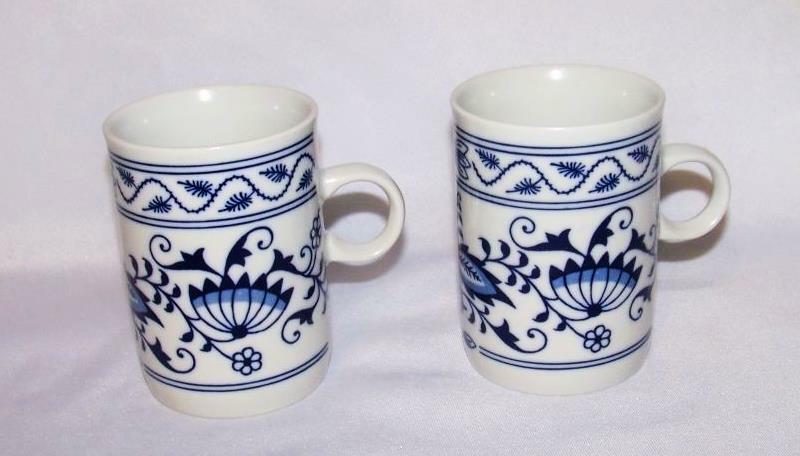 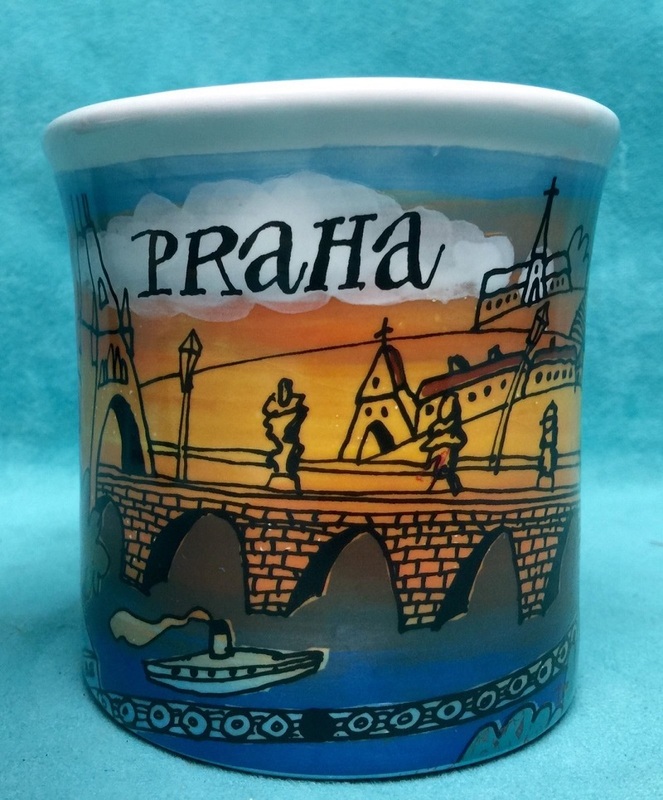 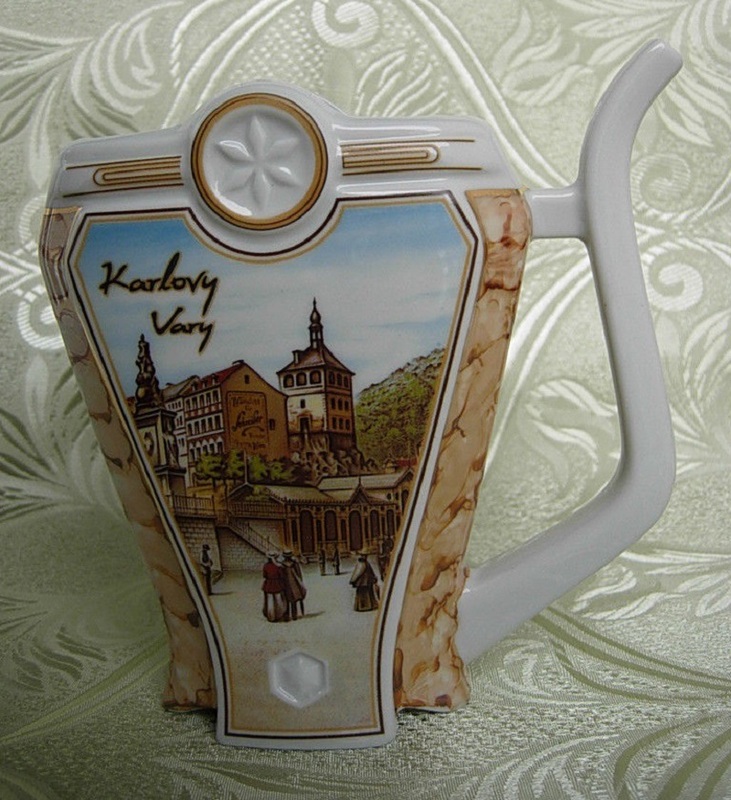 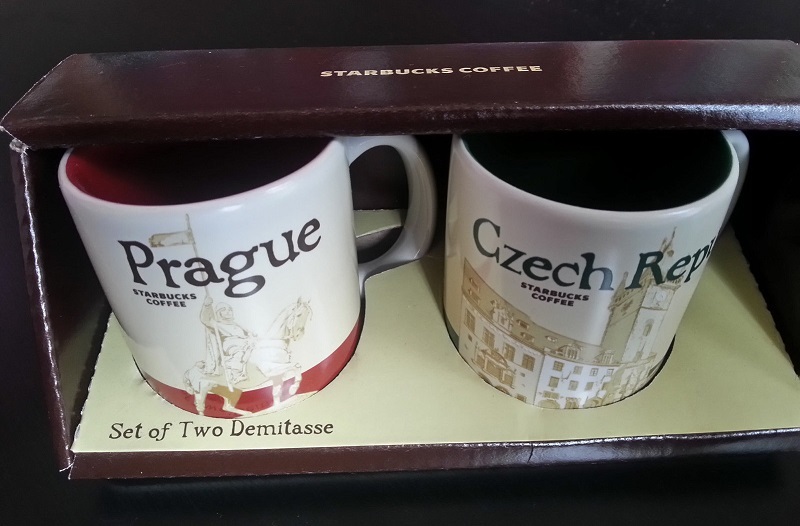 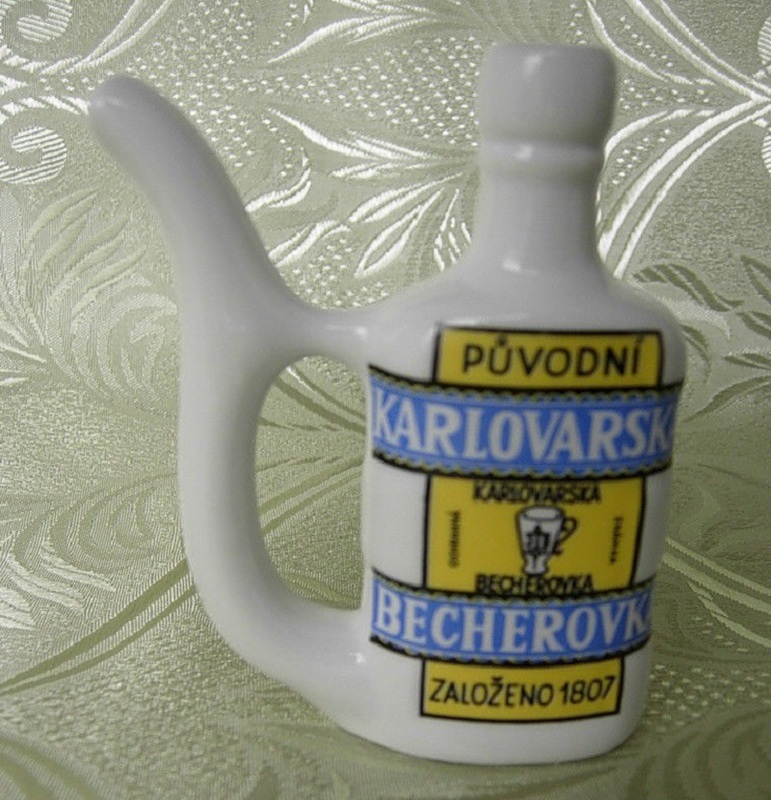 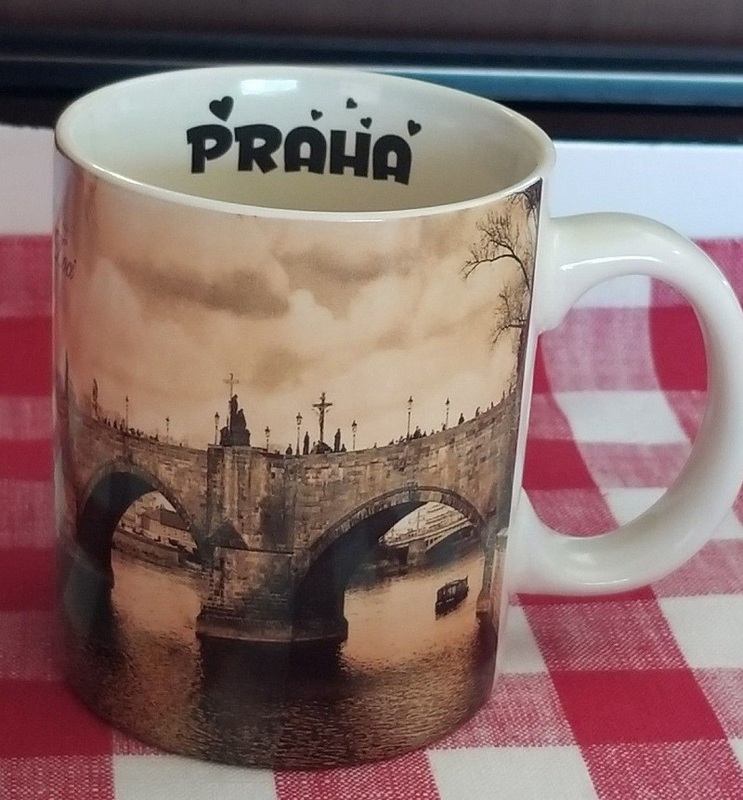 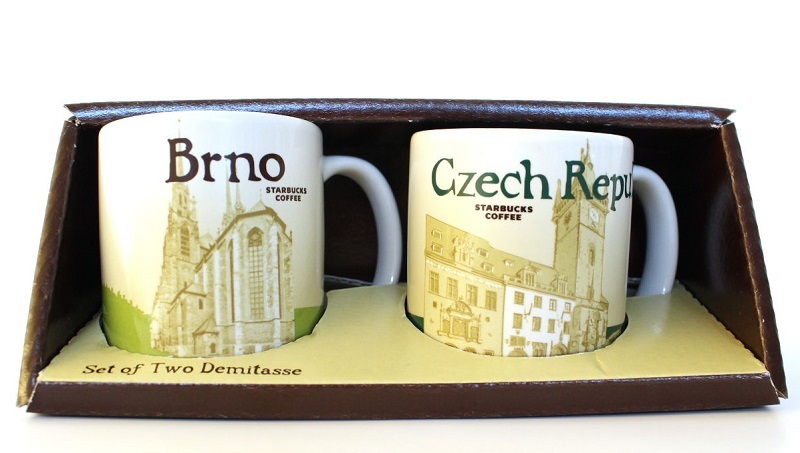 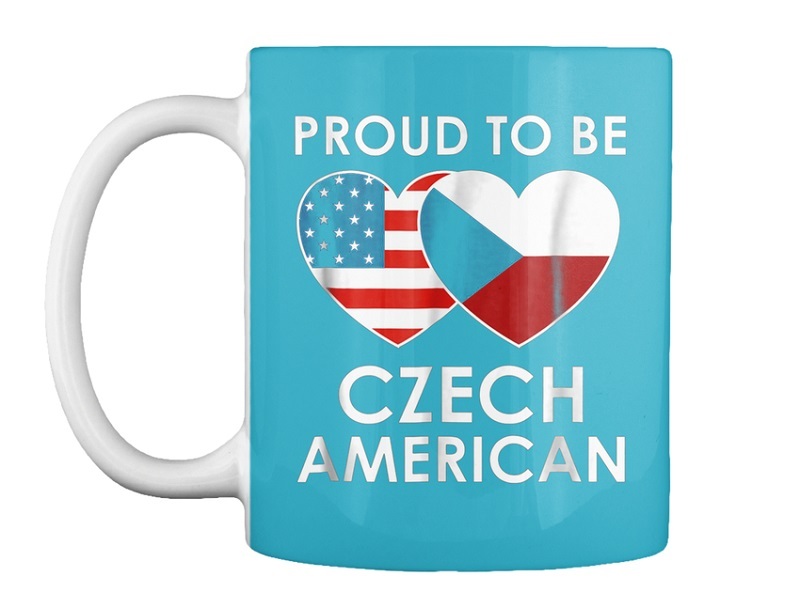 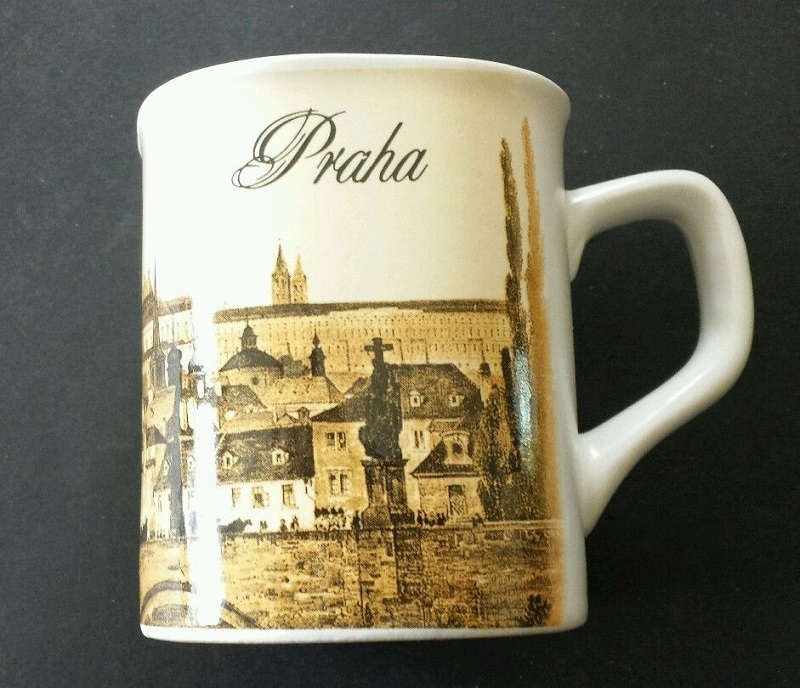 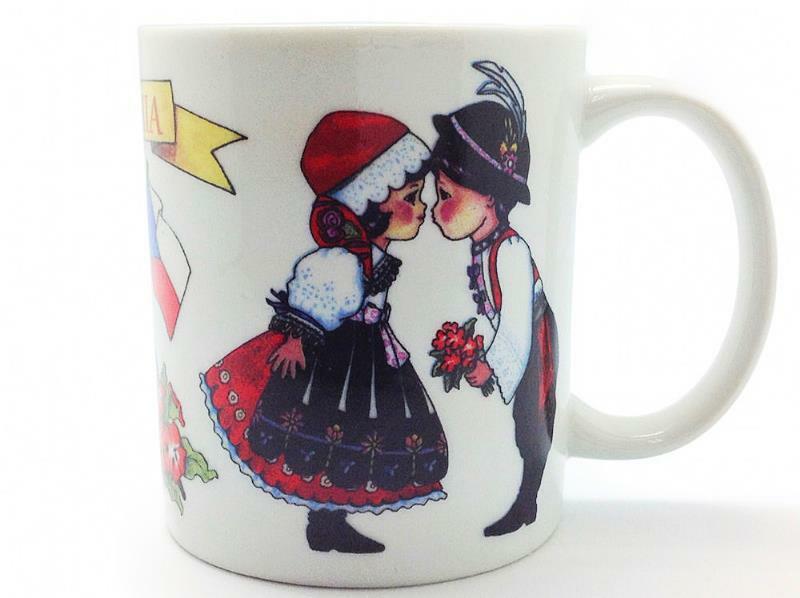 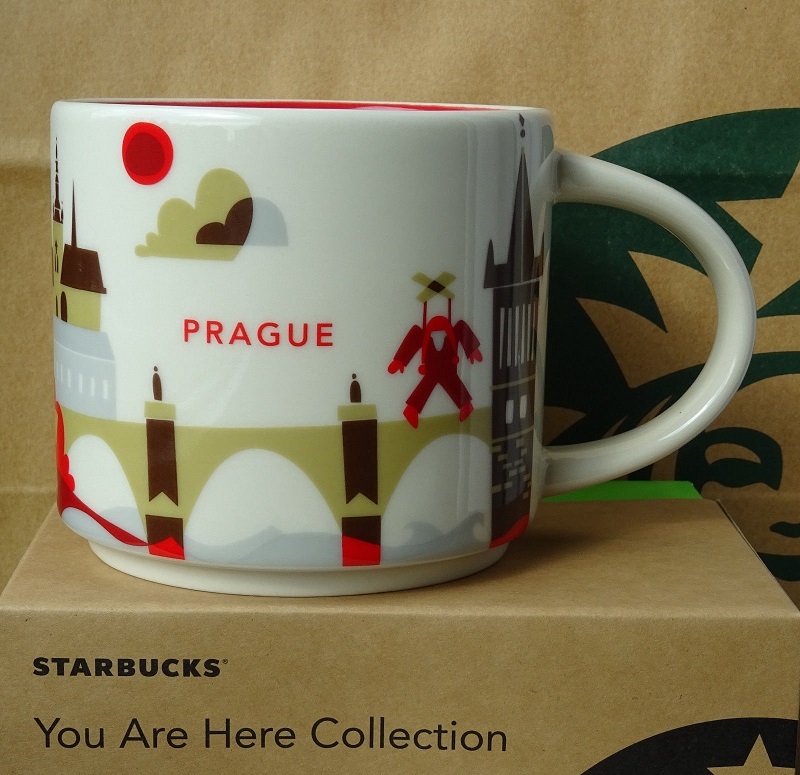 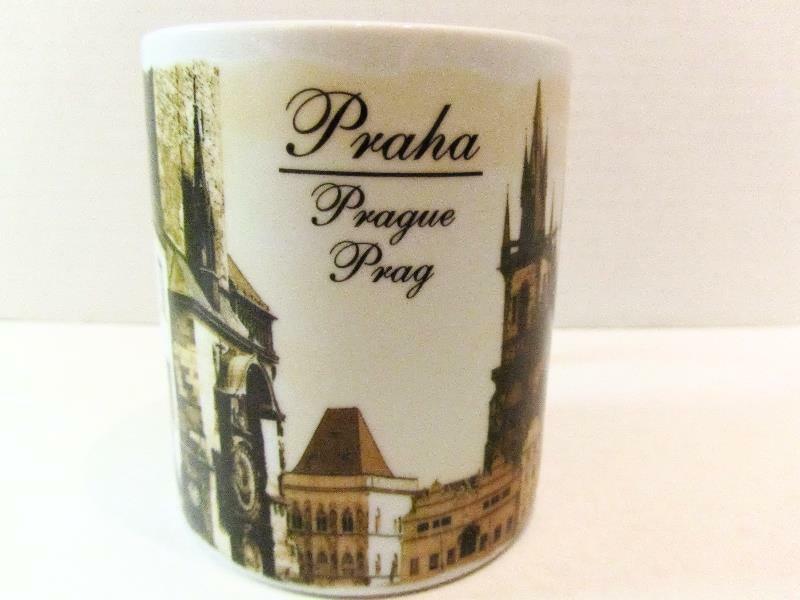 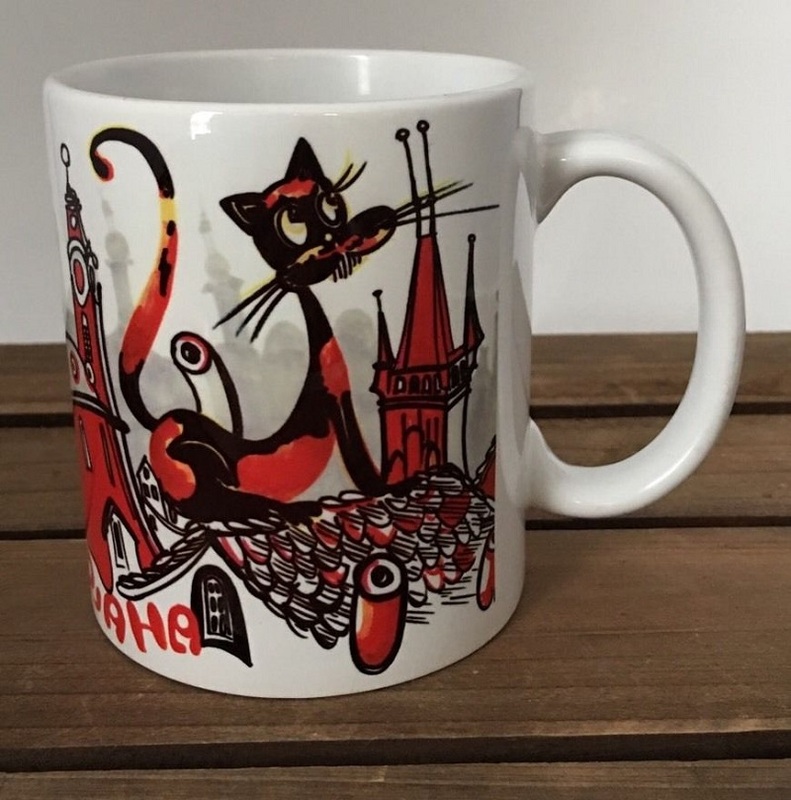 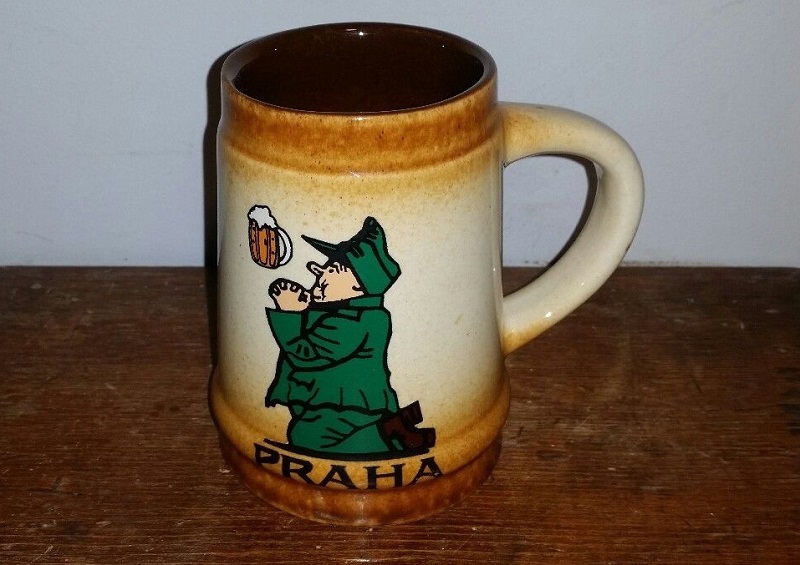 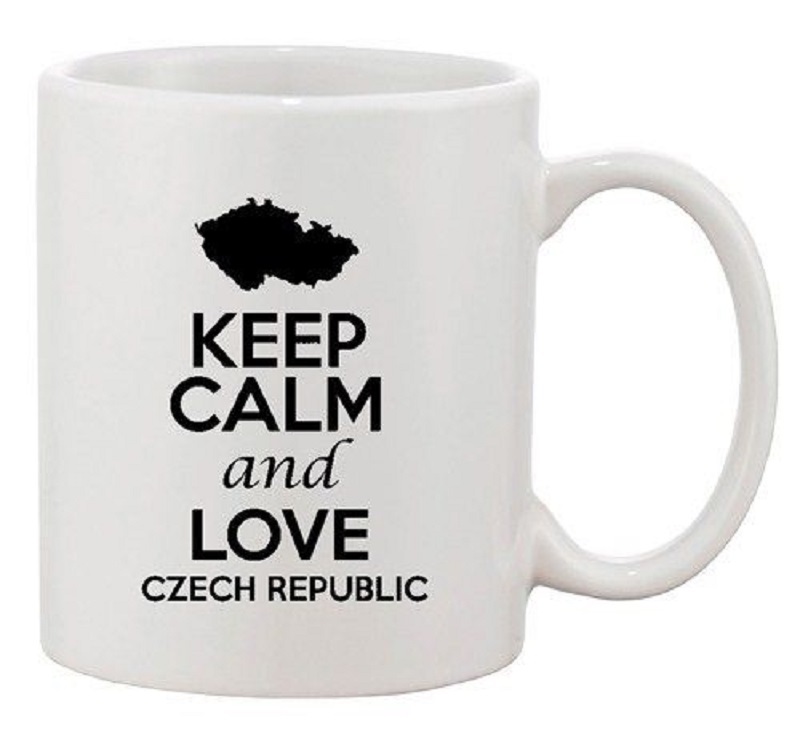 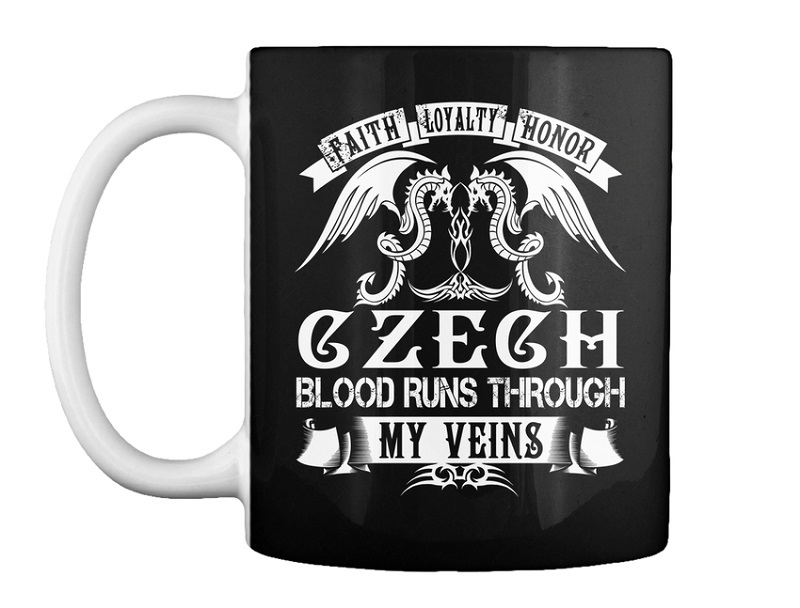 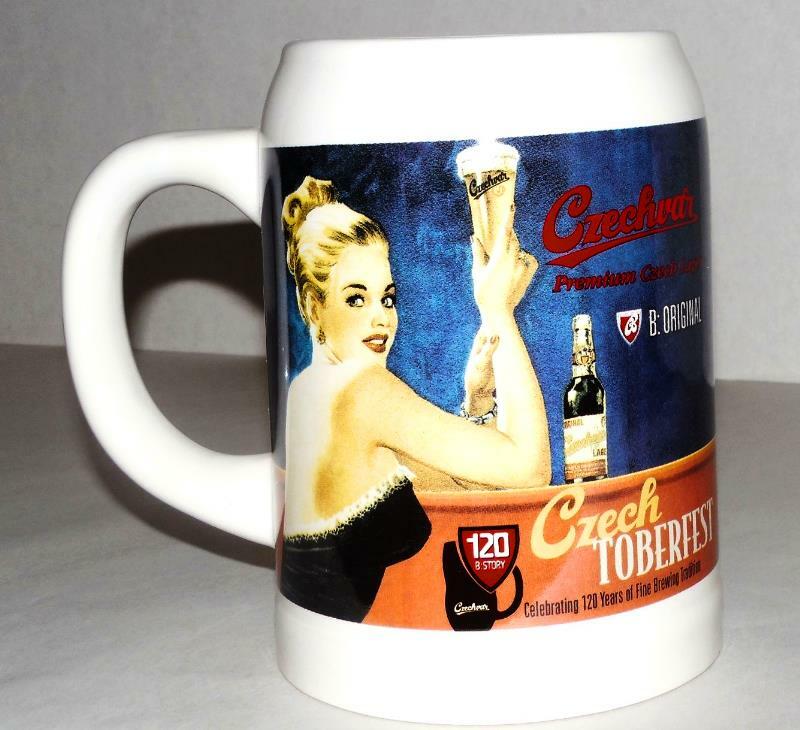 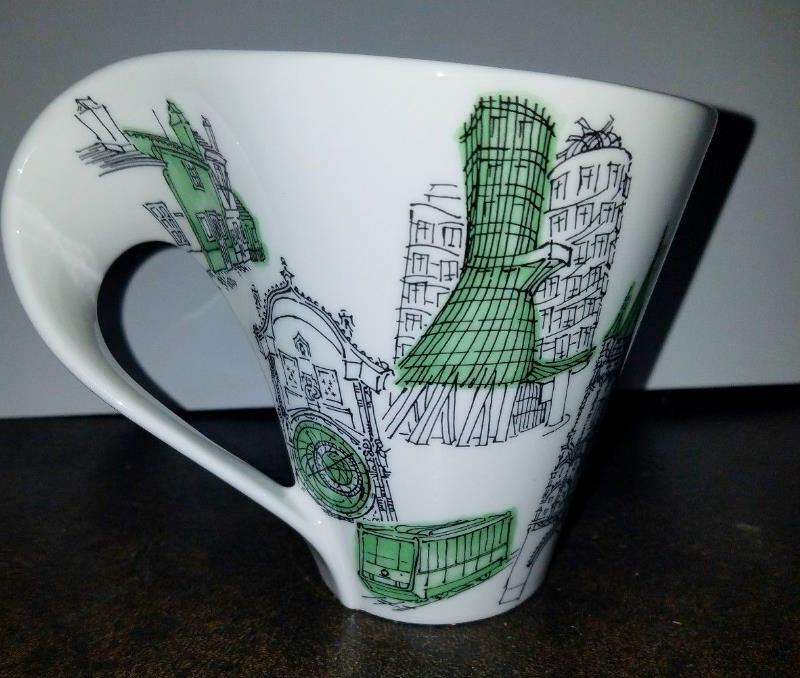 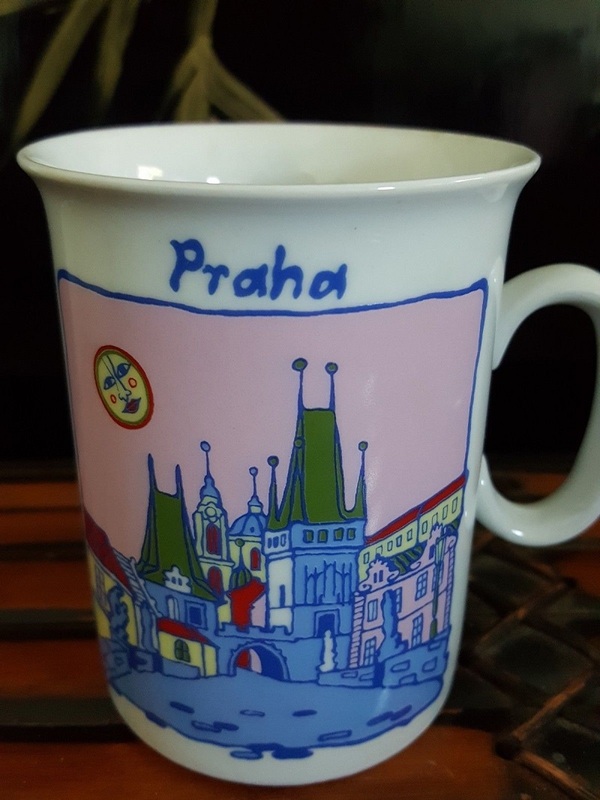 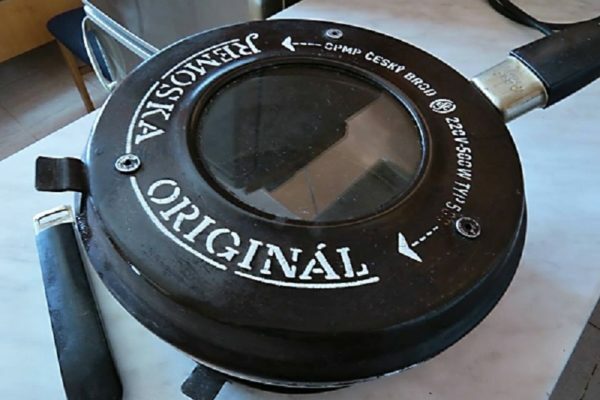 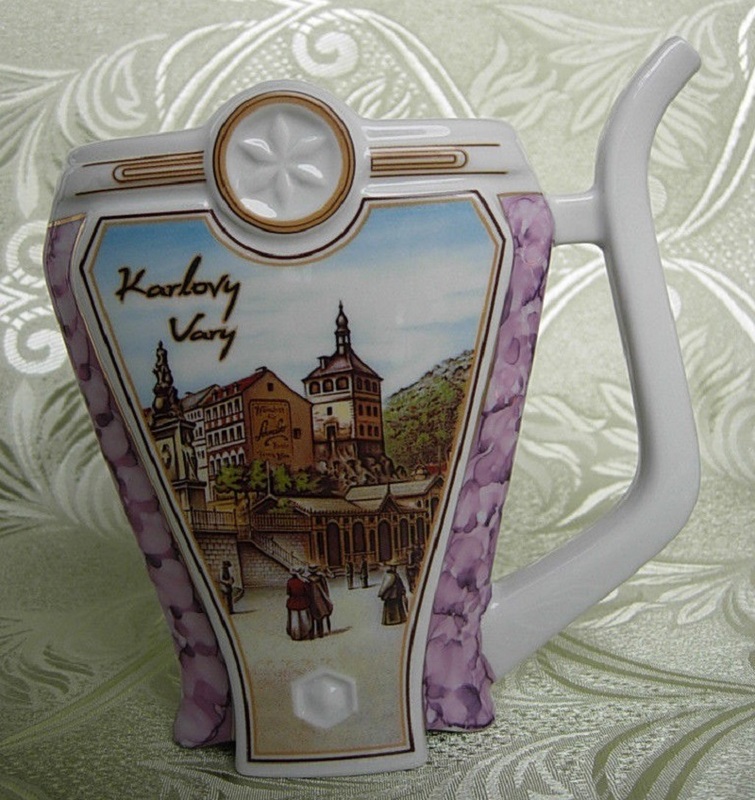 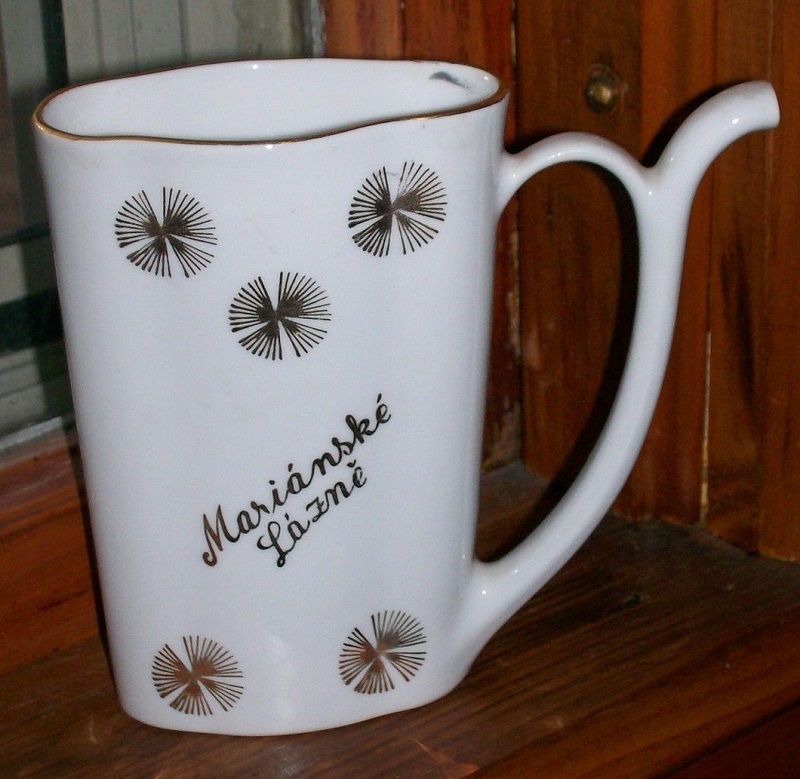 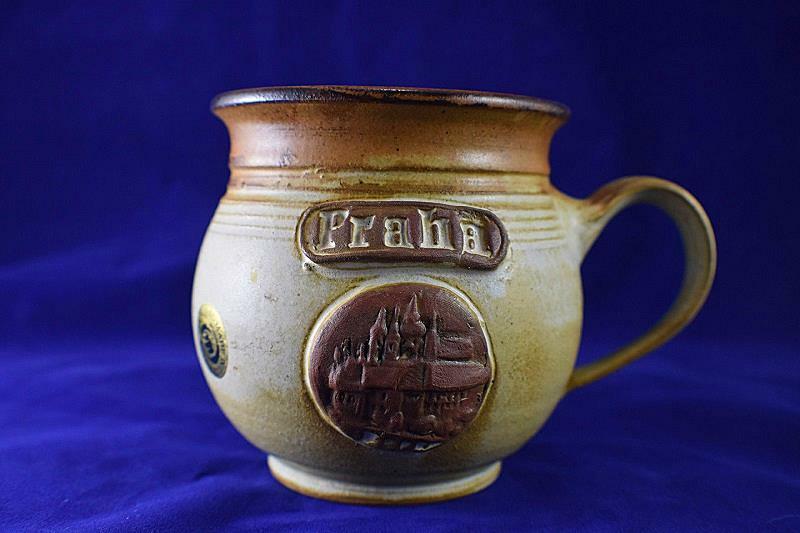 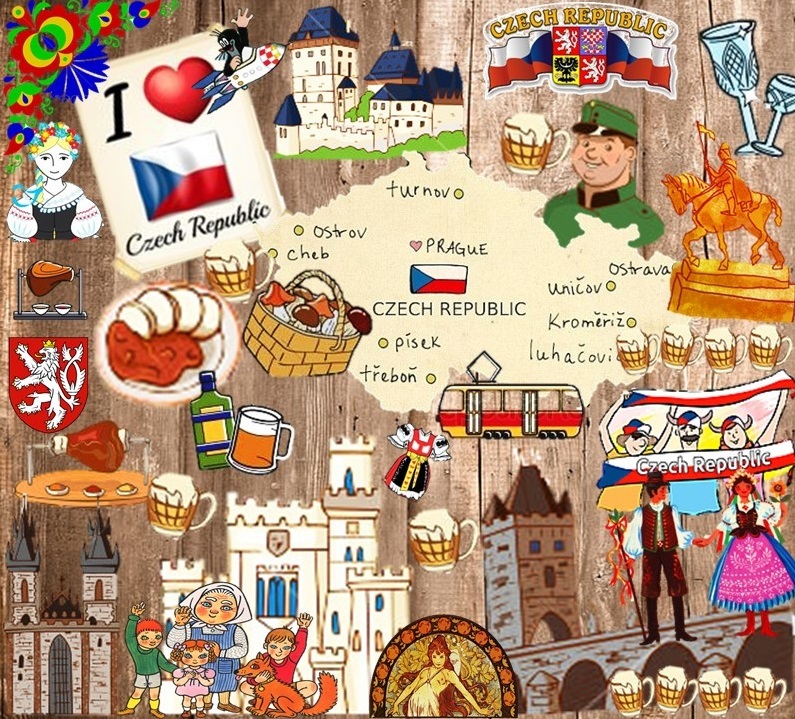 Most everyone loves a good cup of coffee (or tea) and what better way to announce your Czech-ness than with one of these unique Czech mugs that let the world know you are a proud Czech! 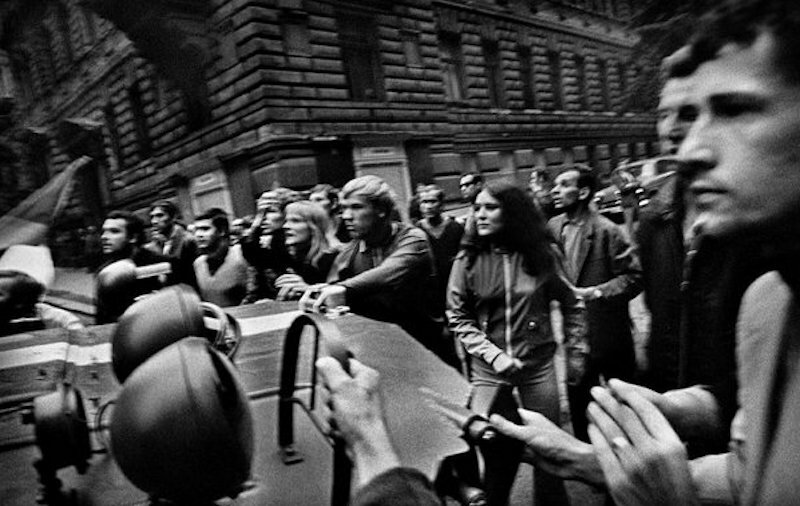 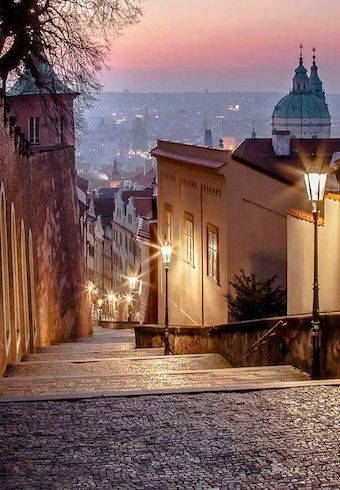 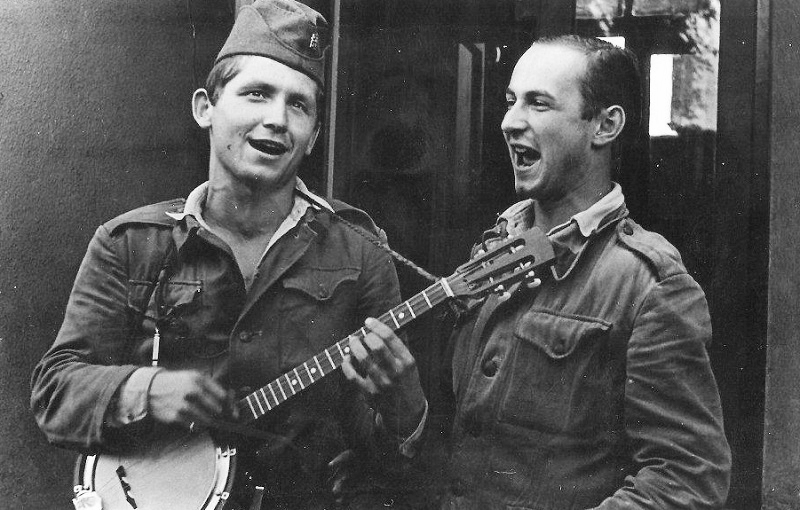 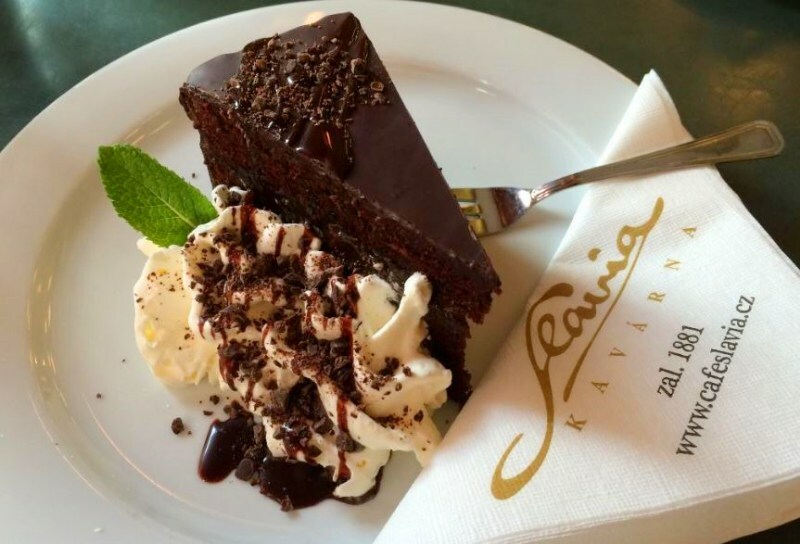 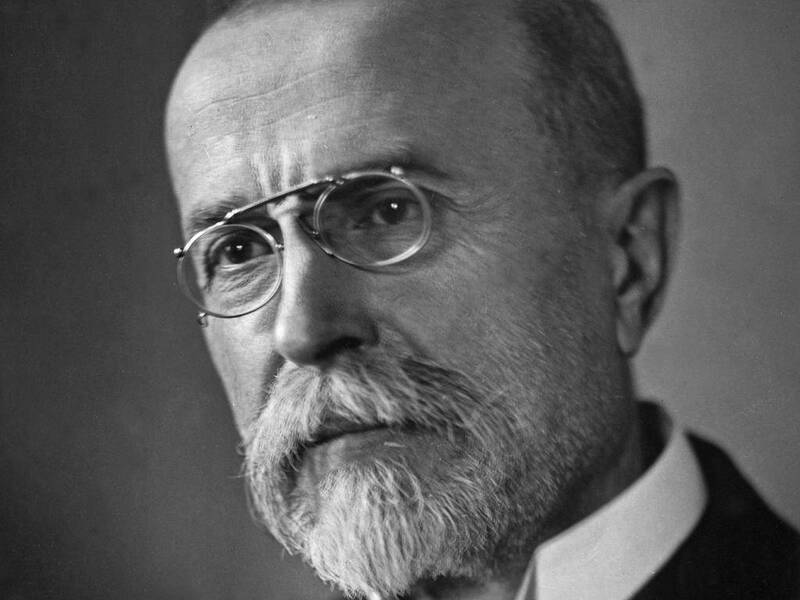 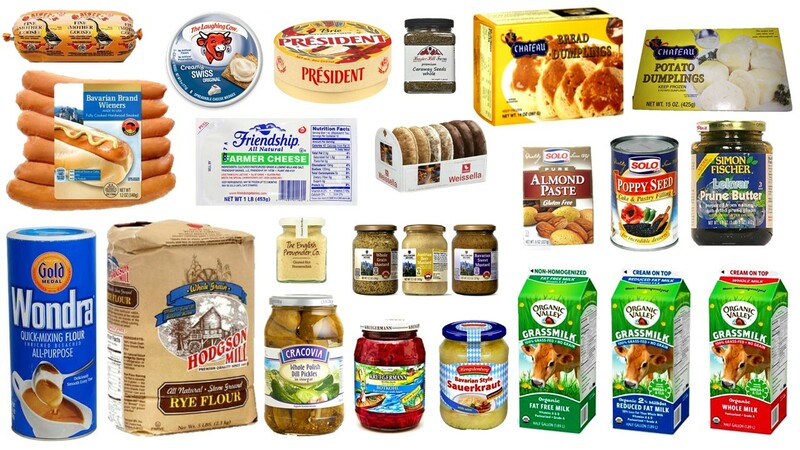 At times, it is necessary to share commercial content. 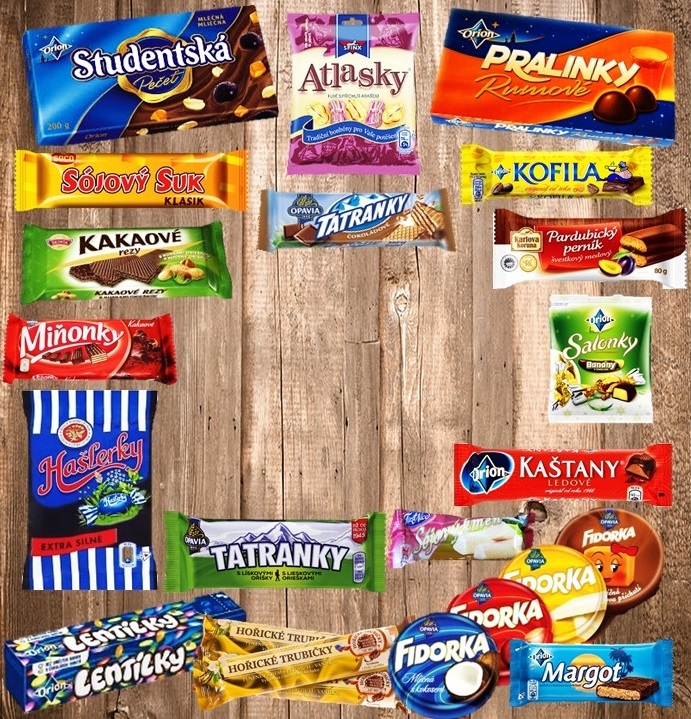 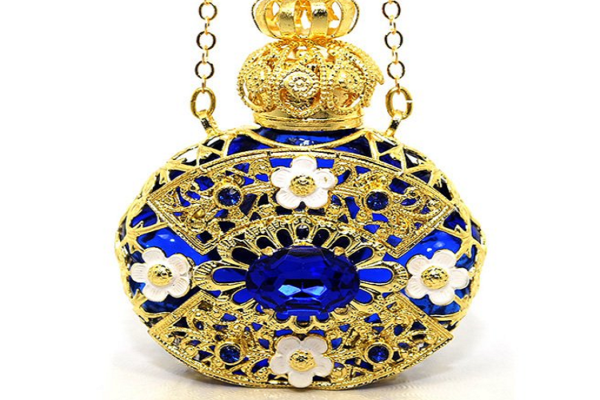 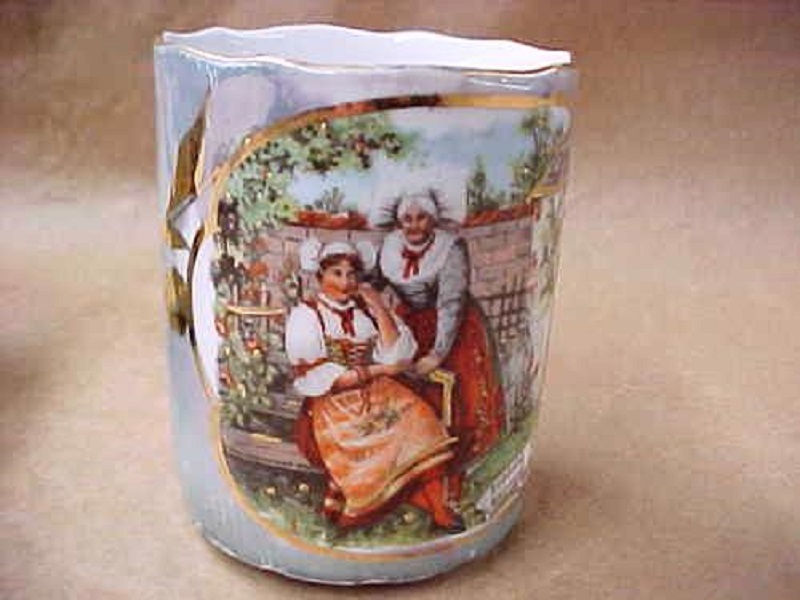 After all, we are affiliates of the various sellers and we make a tiny percentage if you do make a purchase. 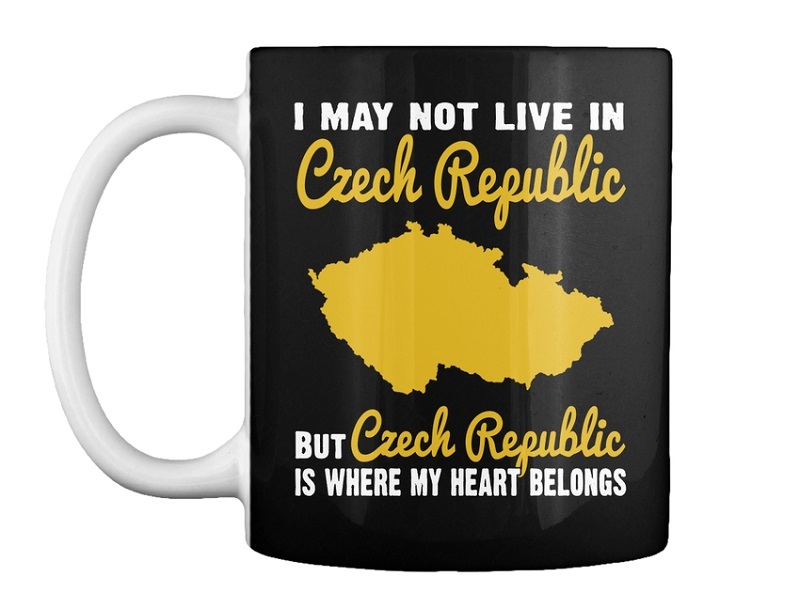 100% of that goes straight back into the site for operating expenses and so forth and when donations are slow or non-existent, we have no other choice. 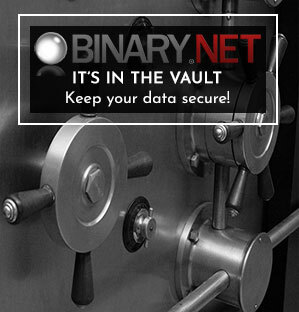 In other words, we are doing all we can to be able to continue bringing you the unique content we share (for free) at least three times a week. 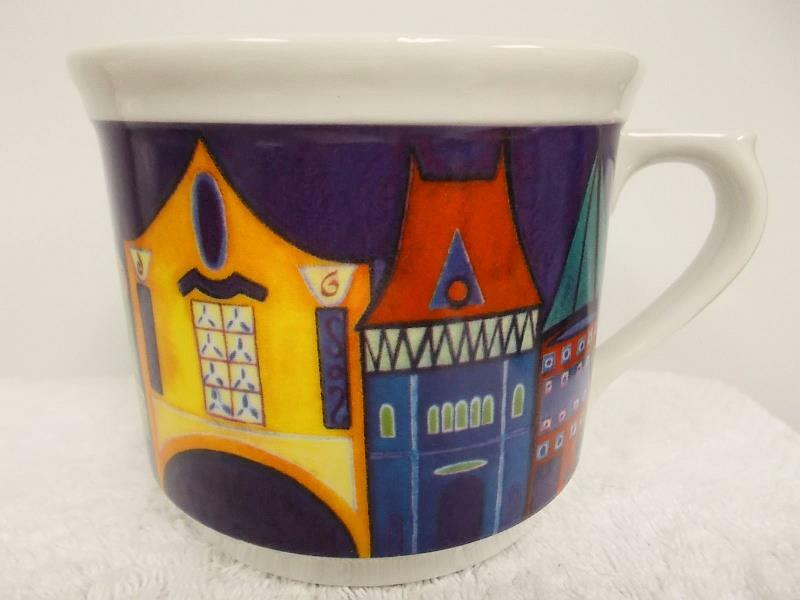 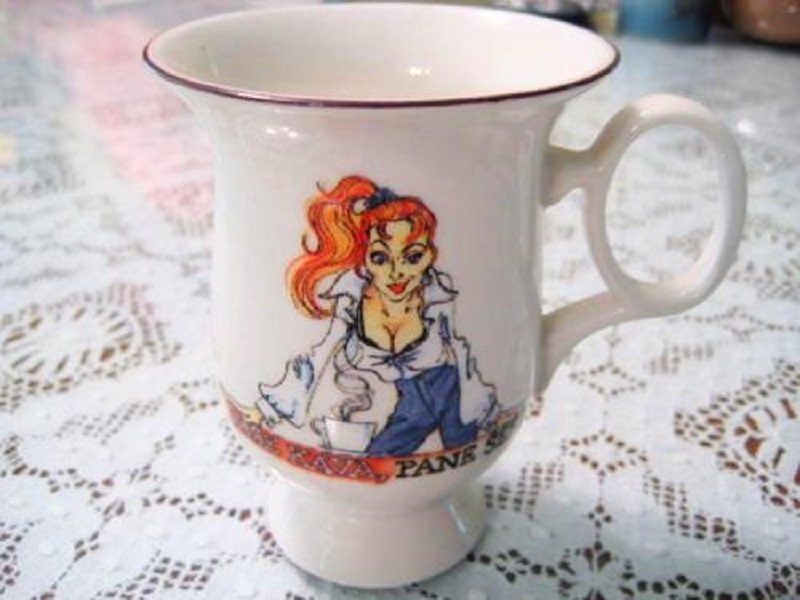 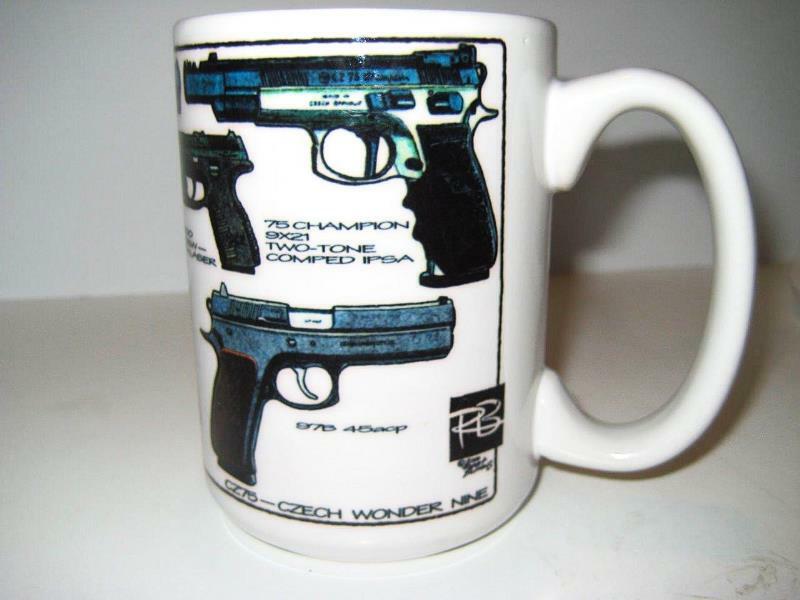 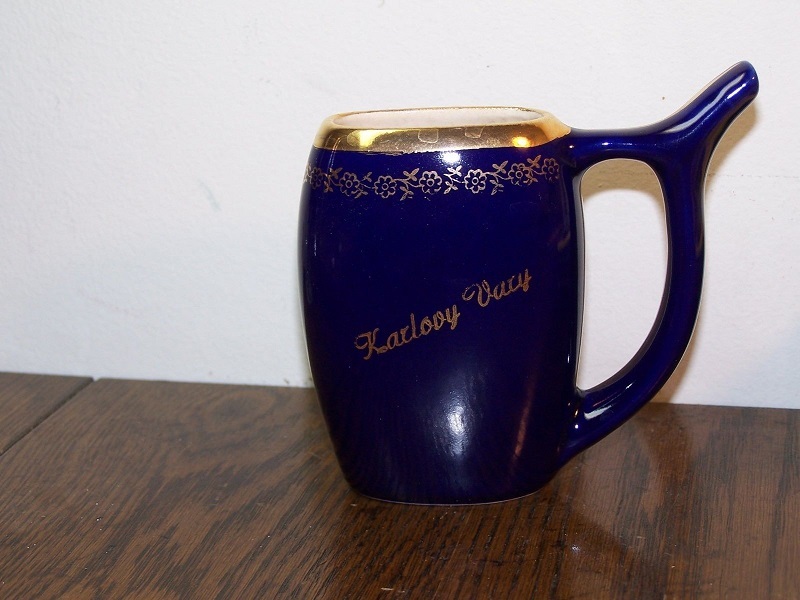 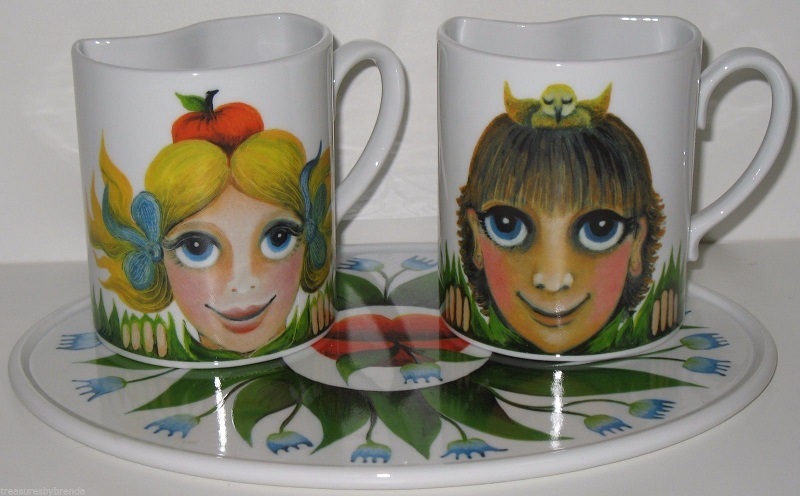 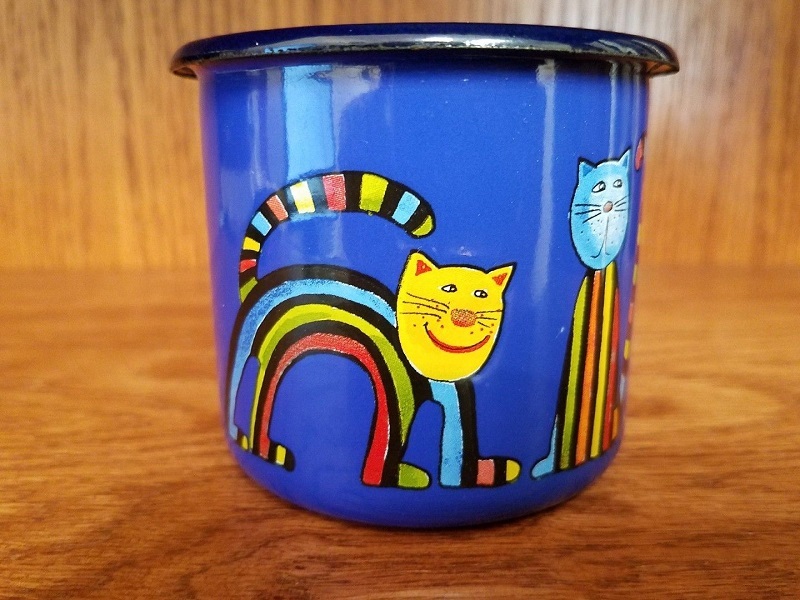 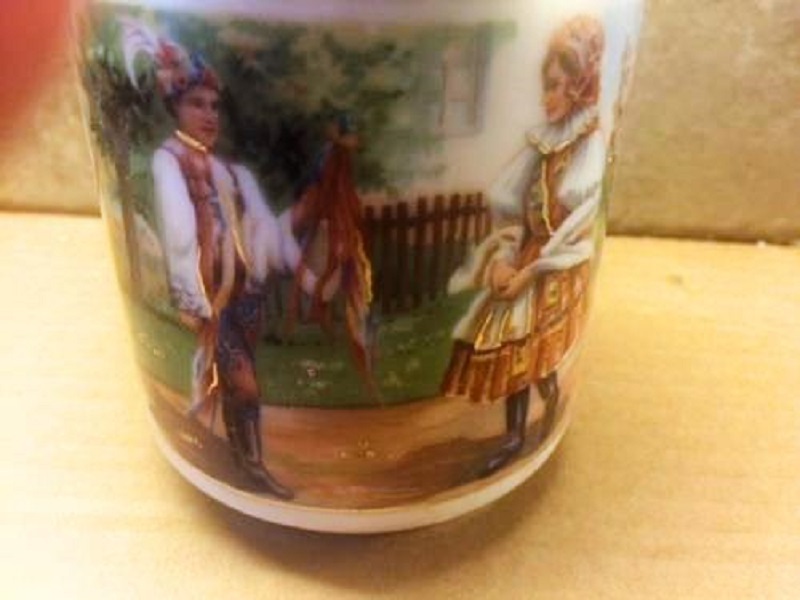 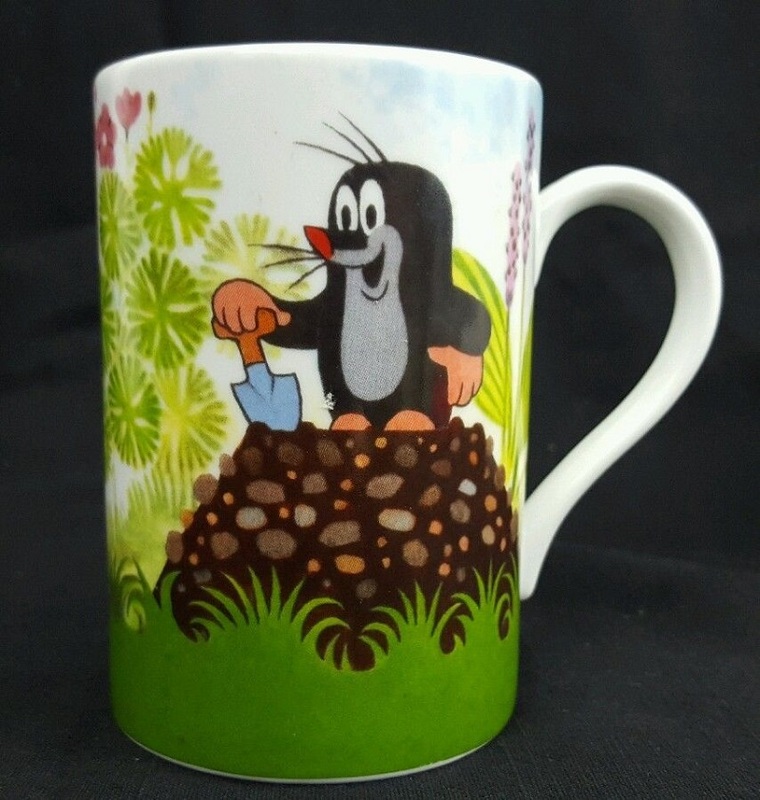 The mugs below each link to their respective listings on eBay. 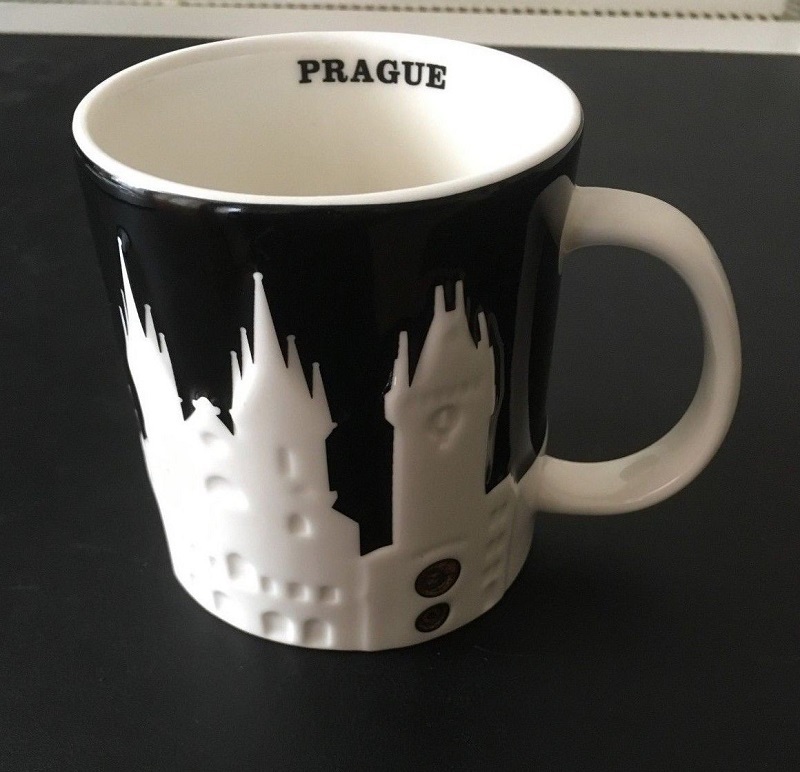 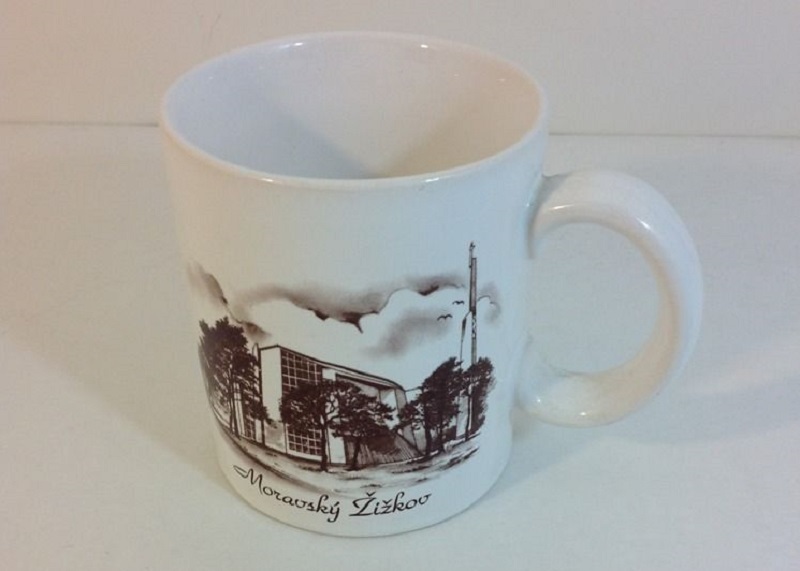 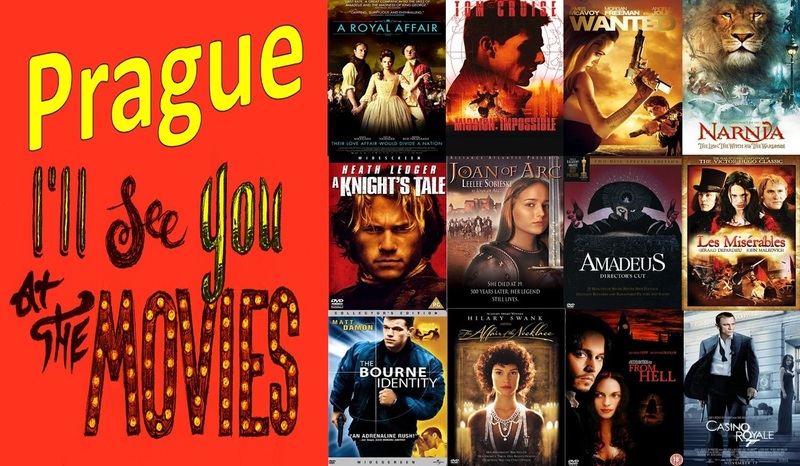 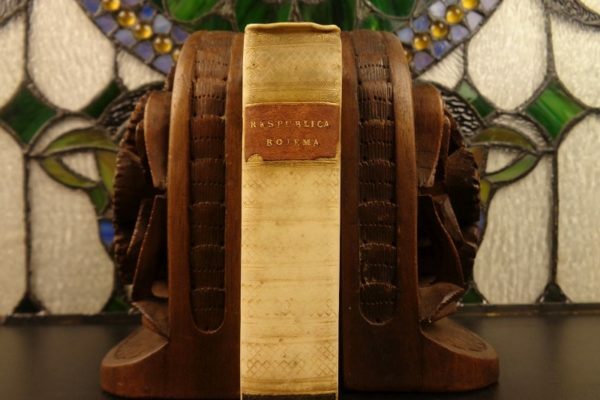 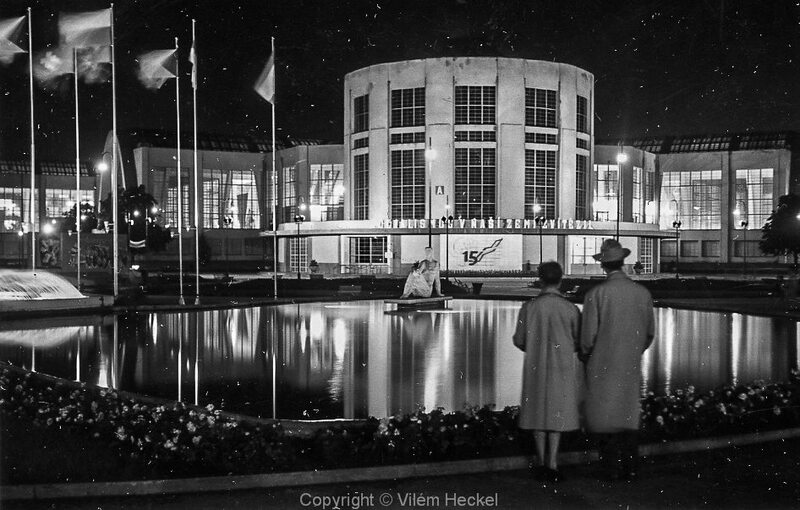 Simply click the mug you like and you will be taken to the page with more information. 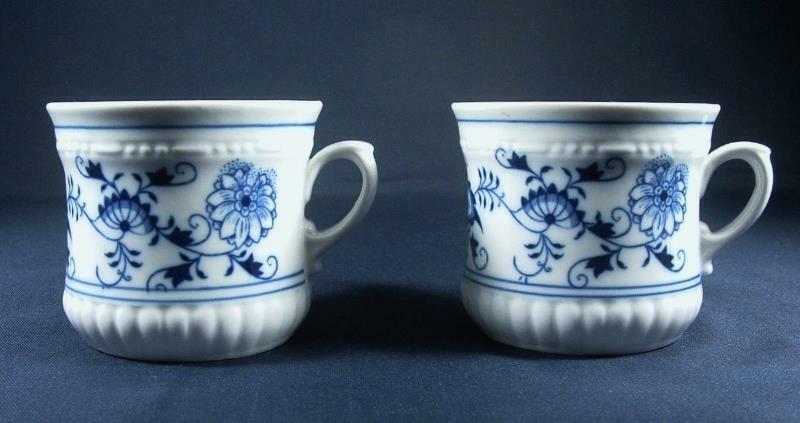 Of course, if the cup you are interested in is no longer available, there is a very large selection of others.